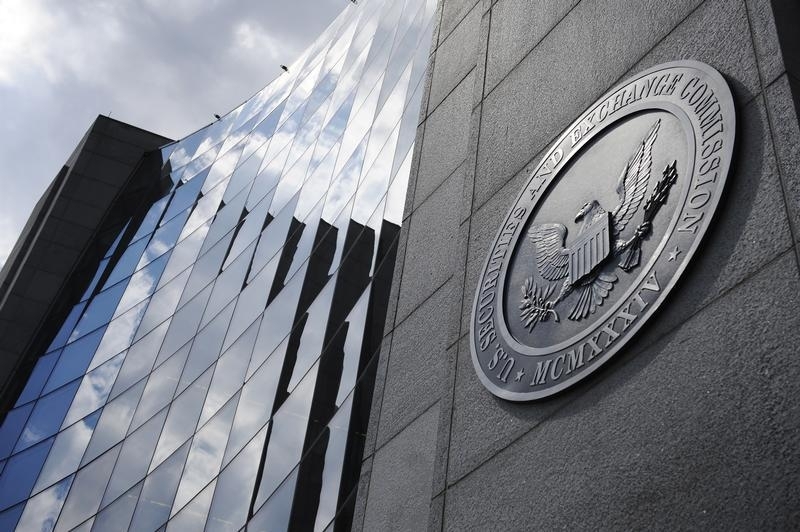 The firm that helped blaze the trail on LBOs four decades ago has become one of the first to settle with the SEC over expenses charged to investors in its funds. KKR will have company, however. Individual sums may be small but, like the fees themselves, they’ll start to add up. Private equity firm KKR on June 29 agreed to pay nearly $30 million, including a $10 million penalty, to settle charges by the Securities and Exchange Commission that it misallocated expenses and breached its fiduciary duty to clients. The agency said an investigation found that during a six-year period ending in 2011, KKR incurred $338 million in so-called “broken deal” expenses related to unsuccessful transactions. KKR failed to apportion any of these expenses to co-investors and did not disclose to other limited partner investors in its funds that it would not do so, according to the SEC.